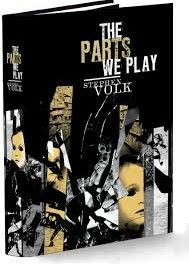 A satisfyingly varied and well-written collection of stories by screen- and short-story writer Stephen Volk. Although I enjoyed reading all of the stories in this collection, these are some that made the biggest impact on me. The opening, Celebrity Frankenstein, is a satirical take on our obsession with reality TV and the cult of the celebrity, with a modern update of the Frankenstein myth. Bless, on the other hand, is a psychologically disturbing tale of a mother’s longing for a daughter and her inability to differentiate between what she wishes and what is actually happening. Where the story is ultimately heading is not exactly unexpected, but it is nonetheless heartrending for all of that. A confessional from a highly unreliable narrator who has lost contact with reality. I had already heard of The Arse-licker before reading it here and perhaps, therefore, was almost prepared for it – almost but not quite! I can easily understand how this story has gained the reputation it has. 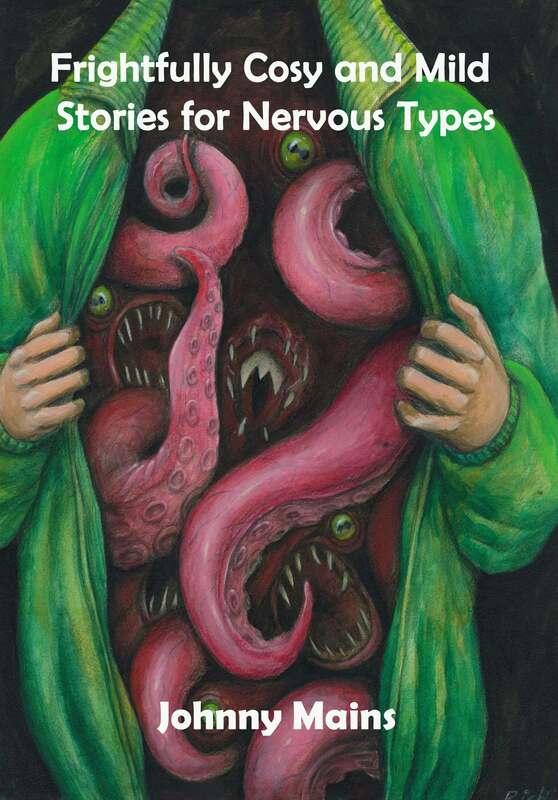 Gruesomely, even stomach-churningly nasty, it’s a story only a writer as accomplished as Stephen Volk could get away with – which he does with deceptive ease! After this, it was almost a relief to embark on The Peter Lorre Fan Club, which starts off as a brilliantly knowledgeable dialogue about Peter Lorre between two old friends whose paths had diverged dramatically over the intervening years. It has the kind of Nazi horrors that used to be the hallmark of some of Charles Birkin’s darker tales, though he never succeeded in making you like the victim quite so much as here, nor whose fate is quite as excruciatingly drawn out and cruel. Another highlight was The Shug Monkey, a Professor Challenger story. I am not usually a big fan of pastiches like this, but The Shug Monkey works and has a deeply disturbing twist at the end which I am sure Conan Doyle would never have imagined. The Magician Kelso Dennett is a wonderfully narrated story of a magician’s dangerously crazy publicity stunt in a down-at-heel seaside town, filled with strands of undercurrents that head towards what you know is going to be a grim finale. As with all of the tales in this collection, Stephen Volk fills it with believable characters and a strong sense of place. Seagate may not be real, but I feel like I have been there before – I probably have! Although I have read a few disturbing tales set around Bonfire night, they never fail to excite a certain amount of trepidation, undoubtedly because, of all our annual celebrations, this is the only one involving fires and explosives and the burning of effigies, and, in reality, an awful lot of potential danger to life and limb. Newspaper Heart centres around a lonely boy who befriends the Guy he and his mother create out of old clothes, stuffed with newspapers rolled into balls, and a cheap plastic mask. But there is more than just loneliness behind the boy’s friendship, and the climax is a dark mixture of longing, horror, and family secrets. There are no poor stories in this collection. Consistently well-written and absorbing, it is one of the best single-author collections I have read in recent years. Stephen Volk is one of the best practitioners of the horror story active today. A true master of the genre!